In this review we feature the best vintage speakers with a classic appearance from the 1970s and 1980s that bring back that old-style classic look. 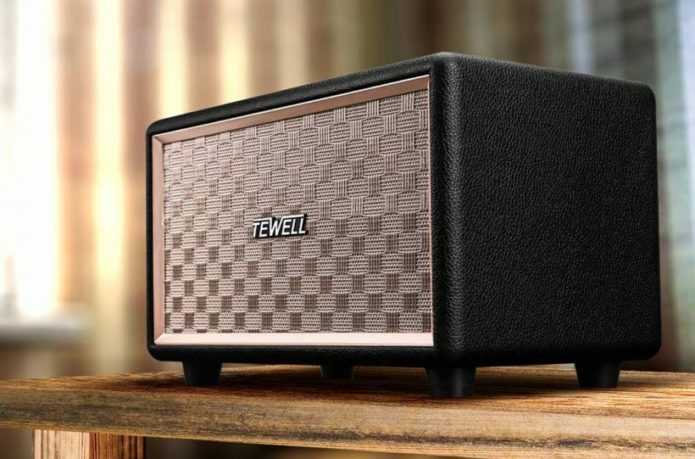 These speakers come with vintage appearance with polished knobs at the top and a retro design with wireless Bluetooth streaming functionality. These retro speakers provide crystal clear sound performance with crisp highs, detailed midranges and good bass performances. Furthermore, they blend in nicely with home interior décor to provide that vintage and retro style appearance for audiophiles and that familiar 1970s feel. If you are looking for some of the best vintage speakers with that classic retro look for your home, be sure to check out our top picks below!